A first edition Hevelius Cup, International Synchronized Skating Competition in Gdansk, Poland took place in Hala Olivia on Sunday, February, 5. During the event, organized by Polish Figure Skating Association, the teams from Poland, Netherlands and Russia showed performances in Beginners, Juvenile, Basic Novice, Junior, Mixed Age and Adult categories. 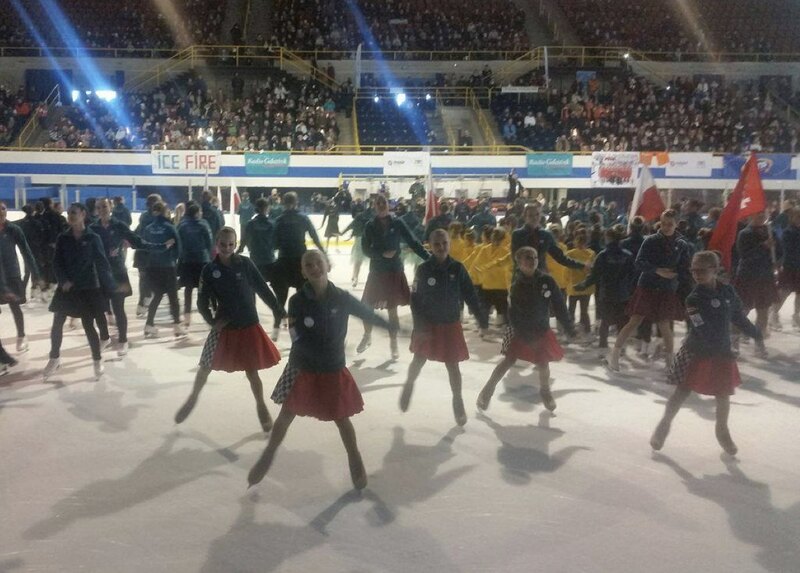 Before the competition, all participants danced on ice to great the viewers cheering the teams with posters and applauses. The only Senior team Illumination from Netherlands was the first one to step on the ice. Dressed up in the glittering purple costumes, they impressed the viewers with a dynamic performance to the song « Good Feeling ». For the short program, the team scored 34.6 points. Ice Fire Adults from Poland, a unique team in the Adult's category, showed a performance in a romantic mood accompanied by the song « Can’t take my eyes off you ». They were awarded 28.01 points with a strong Program Component Score. Illuminettes and Ice Fire fiercely competed for the first place in the Junior division. 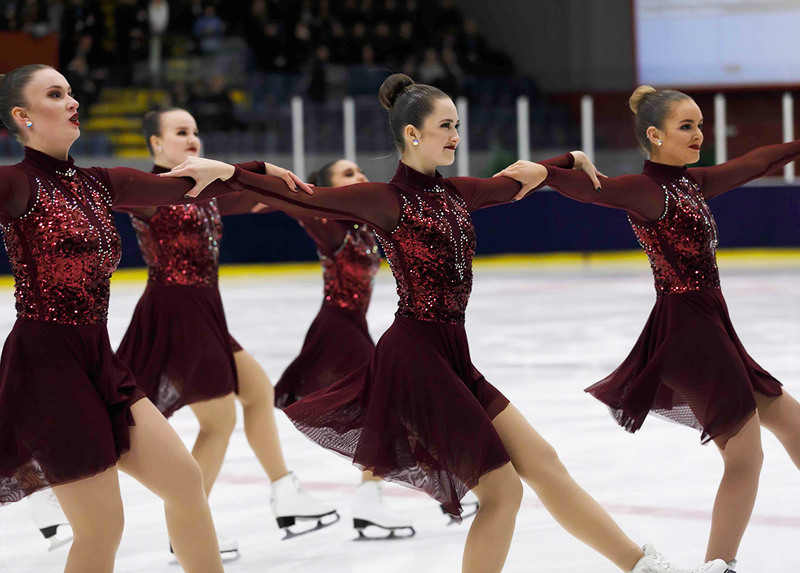 Polish Ice Fire prepared an airy, classical short program, while Illuminettes from Netherlands energized the stadium with a bright performance in orange dresses. Illuminettes received 30.69 points outperforming in the short program Ice Fire for less than one point. In free skating Illuminettes, belonging to Kids on Ice club, confidently came first with 56.17 points (Ice Fire: 49.37). 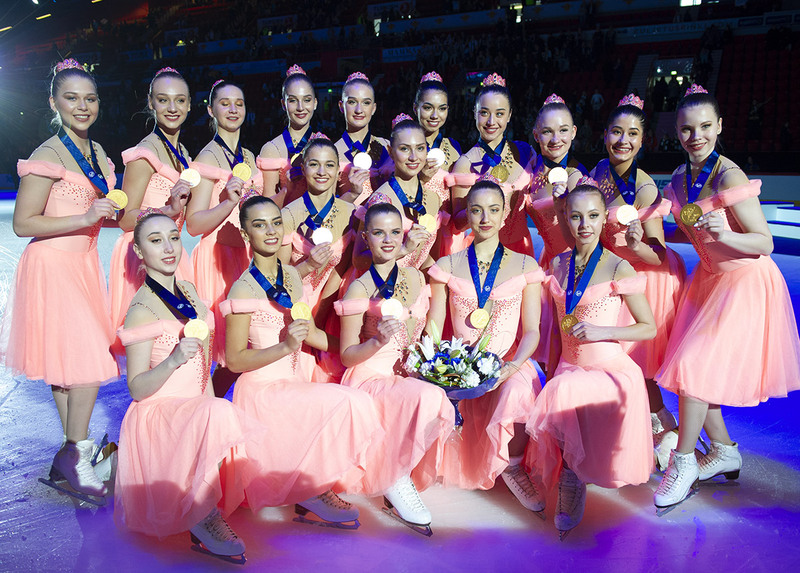 In the Juvenile category the third place was taken by the only Russian Team Aurora; Le Soleil Juvenile from the Polish city Torun got the second prize, and Ice Fire with its remarkable technique and artistry came on Top of the ranking earning 28.54 points. 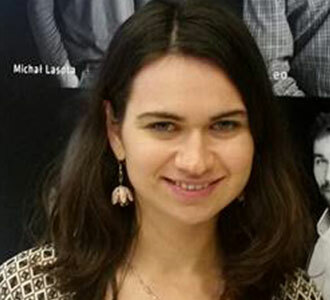 I am originally from Russia, as a student I started travelling around the world and recently settled down in Poland. My passion for synchro skating began with a trip to Rouen (France) where I saw synchro skating competition for the first time. I dreamed to be a journalist since I was a teenager, and currently I work in the leading news agency Reuters. In my free time I like doing all kind of sports, especially swimming and dancing.